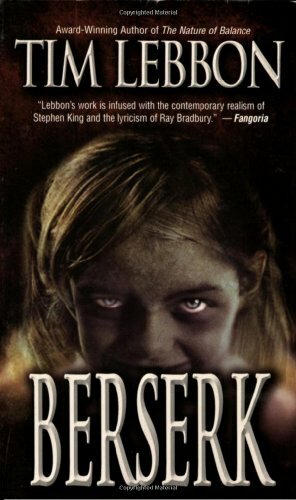 by Tim Lebbon | Horror | This book has not been rated. "They kept monsters." That's what Tom overheard in the bar that night. And he heard more things that could finally lead him to the truth about his son's death ten years before. The army had said it was a training accident. But why had the coffin they sent home been sealed? Mellion108 was kind enough to send this to me. However, it arrived when I wasn't home and was in a big 'to do' list pile of mail. Journalling now, I can't wait to check this out... Thank you for sending this!